There has been an increase in the amount of badger baiting in the midlands, according to Noel Bugler, Conservation Ranger with the National Parks and Wildlife Services. He said he has seen an increase in badger baiting in his own district of Kildare, Laois and Offaly and nationally, at different times of the year, you see different things for example recently there has been an increase in lurching in different areas of the country. “Farmers will have problems, lurchers don’t normally have permission [to lurch on the land] and can be aggressive enough, it’s a big problem for land owners and there can be problems with intimidation,” Bugler said. “Badgers are used to blood dogs. The badger is brought to a shed and put up against dogs. There’s money in it for fighting and dog breeding. “A wild animal that is cornered will fight. People will go to sets and take a nursing mother who has cubs. 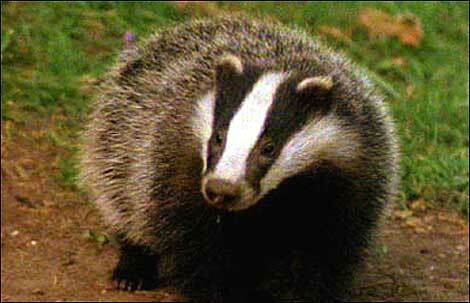 The badger might be hit with a bar to make the fight easier for the dog,” Bugler said. A fox is probably too easy for the dog. A badger is seen as tough, if a dog can beat badger it’s a proven dog and breeding lines are worth more for that dog. Trade in wild animals will be a topic at the upcoming conference and, according to Bugler, the NPWS has also come across trapped native wild birds such as finches. Bugler said that there is market for them here but it’s a big ‘no-no’ to be catching them in the wild. 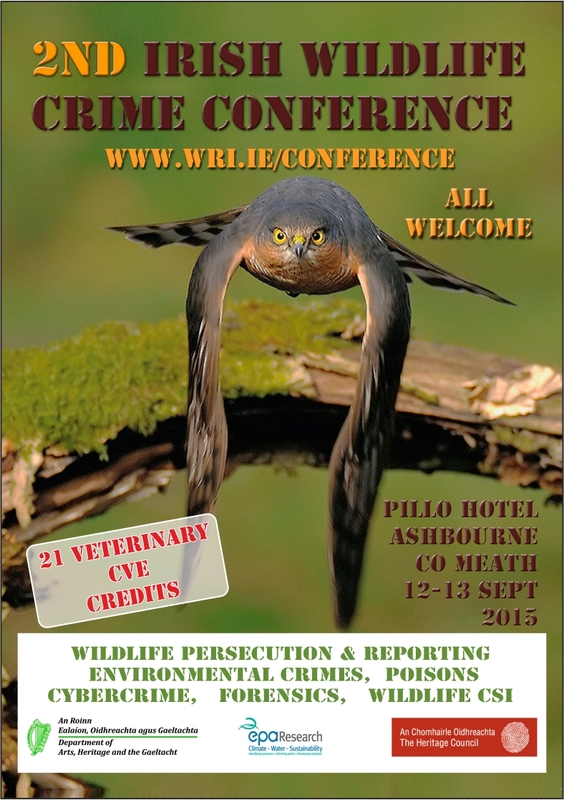 Wildlife crime fighters from across the country are to converge in the Pillo Hotel in Ashbourne for the event in September hosted by Wildlife Rehabilitation Ireland. Other topics that will be discussed at the event include poaching, environmental crimes and poisoning, organisers say. MEP Mairead McGuinness is to speak about wildlife crime in Europe and Oonagh Duggan of Birdwatch Ireland is to speak about Ireland’s wild birds and the law. The two-day event comprises both talks and practical sessions with the intention of facilitating effective working relationships between the law enforcement bodies, charities, NGOs and the public in general, organisers say. Wildlife Rehabilitation Ireland says that the conference draws participants from all areas of the wildlife protection sector in Ireland, including Gardai, government agencies, NGOs and other voluntary organisations. The topical content of the conference is expected to help inform future wildlife crime policy and strategy. The conference also provides those attending to network and share ideas. Organisers say that veterinary professionals are especially welcome and the conference has been accredited by the Veterinary Council of Ireland for 21 CVE credits (10.5 credits per day), and by the Law Society of Ireland.